One of the great romantic films of the 1970s. Fassbinder made so many incredible films, but this is certainly up there with his finest. Its themes of racism, cruelty and blind love are, sadly, back in the headlines. 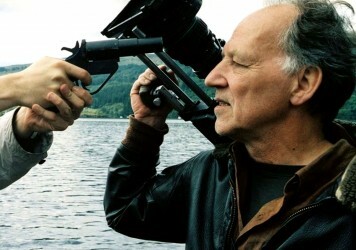 As one of the filmmaker’s most beloved works, there is simply no excuse for antipathy. It is a remake and recontextualisation of Douglas Sirk’s 1955 melodrama, All That Heaven Allows, a film which saw an affluent housewife played by Jane Wyman succumb to social exclusion for instigating an affair with her bookish gardener (Rock Hudson). Here, Wyman’s character is now a dumpy widower and one-time Nazi conspirator, Emmi (Brigitte Mira), and Hudson a strapping, alienated Moroccan immigrant called Ali (El Hedi ben Salem). The first 10 minutes are simply staggering: the credibility of the machinations that play out, the bold romanticism of the framing and lighting, the subtle poeticism of the dialogue all astound in their candour and eloquence. Everything about the film looks straightforward, but it’s only by the time you reach the final frames that you begin to comprehend the all-encompassing mastery on show. 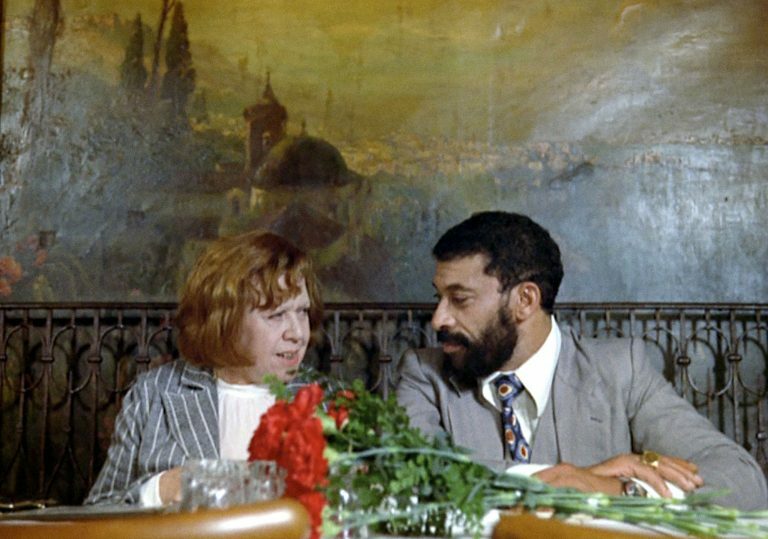 The film offers a critique of a Germany still simpering in the long shadow cast by the Third Reich, with Emmi and Ali’s partnership (and later marriage) holding up a mirror to the racism and arrogance which still reigns free. Typically, the only way working class people can be made to hold their tongues is when money (or self-interest) is involved, and, strangely, the one person sympathetic to this off-kilter coupling is Emmi’s landlord. But this barely scratches the surface of the film’s boundless riches. To mark the release of the BFI’s new Blu-ray collection, revisit four works by the Danish master.